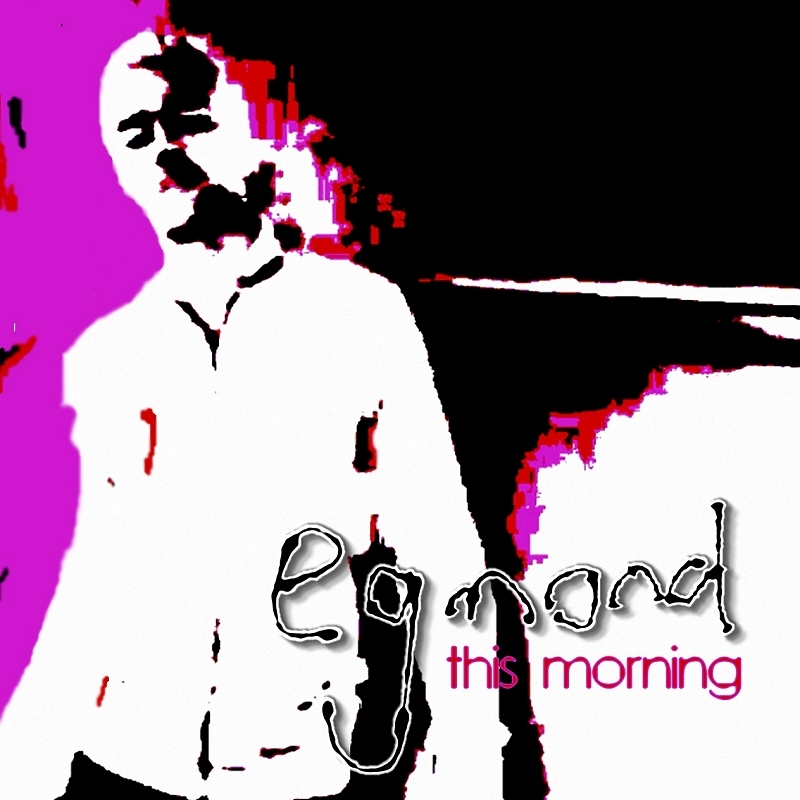 This Morning is the very first recording and song written by Egmond. The lyrics and melody were composed between the years 1997 and 2003. Early on, Egmond performed as guest artist at a local resort outside Modimolle, where he regularly performed the track acoustically. Of his set-list, This Morning stood out the most, and producer Bernie Millar of AIR Studios recommended that the song be recorded as his first. The song was recorded in June and July 2003 and completed in the first week of August. Glenda Millar (backing vocals) and Sandy Robbie (guitar), both members of Clout, were also part of the talents lent to the song. A low budget one-take music video was filmed at the very same resort Egmond had been a frequent guest performer at. The music video was very well received by fans. It was also included as an enhanced portion of the CD single that was available to purchase on Egmond.Co.Za. This Morning paved the way for an entire album in English, under the working title Face Of A Star. Songs had been written for the album, but because of the climate in the Afrikaans music industry, it was suggested that he record This Morning in Afrikaans since it would stand out above what else was happening in the industry at the time. The rest is, as they say, history! Being replaced by its Afrikaans version, V'more (recorded in December of that year), This Morning took a back seat after being only performed a few times live since its final production. In 2013, a decade after its limited physical release, the single was made available on iTunes and other digital platforms. The single's release was accompanied by 'n special remake of the original 2003 music video, aptly called the "iTunes Version". In 2017, to celebrate the Lights Blinding album, the original music video was treated to a make over and launched the day after the Better Days music video premiered. It finally brings to light the original idea of the video being found security camera footage of a secret party. The digital single was originally going to form part of the then-planned English album that Egmond wanted to release in 2014, but with the high demands of his Afrikaans career, the album was put on hold and released in 2017 as the EP LightsBlinding. The song was also included in the 2015 Greatest Hits album, 1 Dosyn. For Christmas 2017, a Christmas-themed version of the single was released. Click here for more info.